One of the reasons that I love Korean food is the recipe is always not difficult, and it is absolutely suitable for one-person meal. 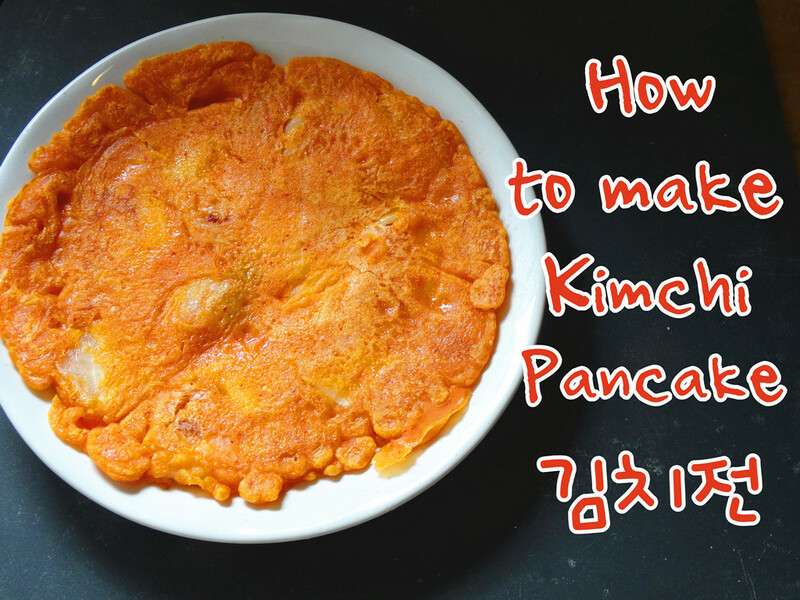 Today I am going to show how to make Kimchi Pancake. One of the Korea famous dish! 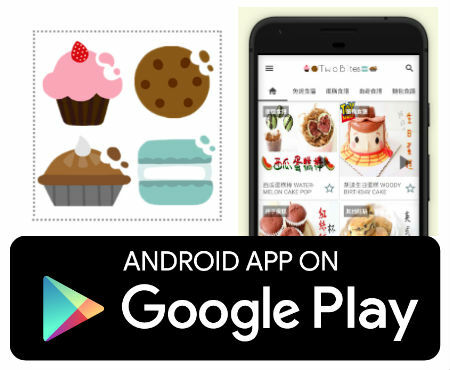 you only need few ingredients to make this.